We’re what professionalism sounds like. The perfect soundtrack to the best day of your life, spun with your wedding or event in mind. 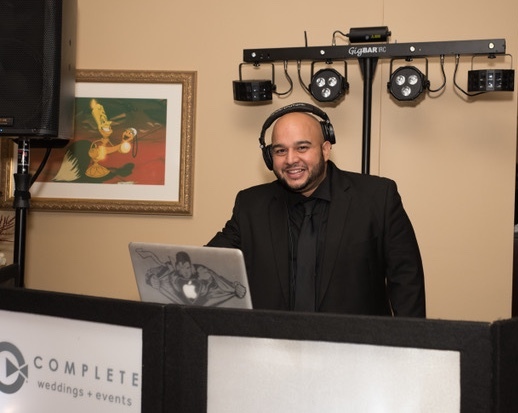 The DJs of Complete Weddings + Events Tampa will keep you and your guests dancing till the reception ends. Andy is one of our most requested DJ’s. He has over 17 years of experience DJ’ing weddings and other events. 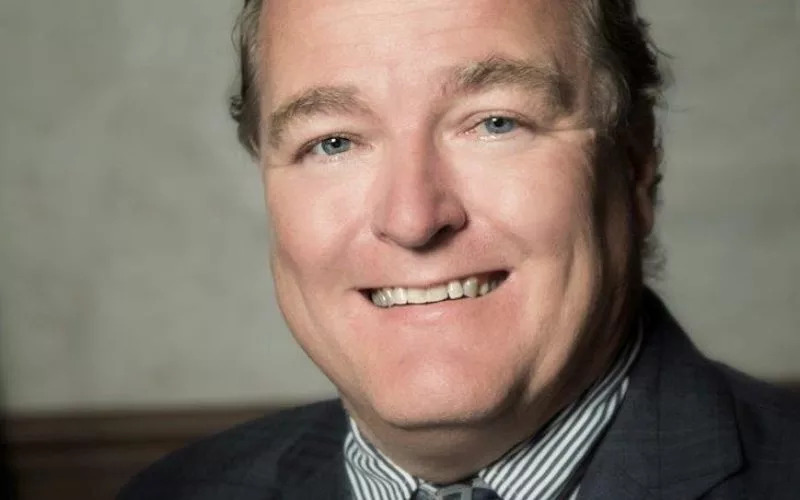 Andy enjoys working with couples and helping them have the wedding they’ve envisioned. In addition to wedding receptions, Andy Emcees/DJ’s for many types of events including: reunions, corporate events, birthdays, anniversaries, holiday parties, school dances and beyond. 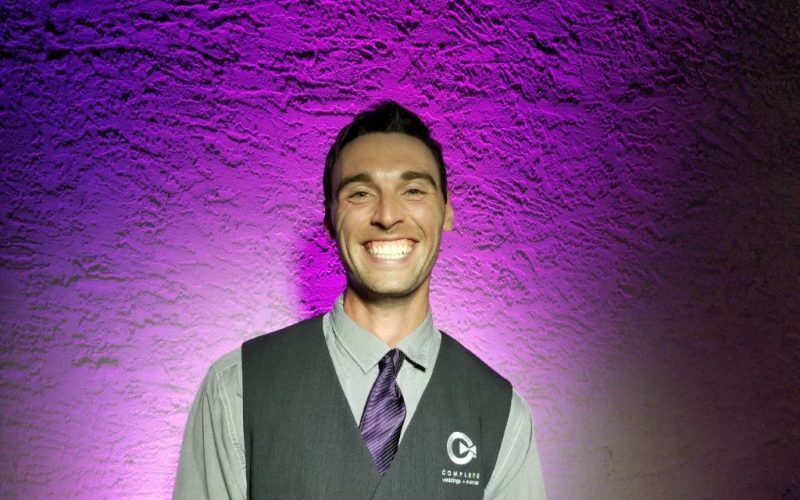 Andy is focused on service and helping your family and guests enjoy being a part of your memorable event. He has professional demeanor and is focused on making each event his best. Kim and I just wanted to thank you for the incredible job you did at our wedding reception. I have been to many weddings and a groomsman in at least 10, and have seen the difference between a good DJ and a bad one. The dance floor was packed all night long, and to me that has to be the ultimate compliment for someone in your profession. Kim and I enjoyed everything you did and how you kept things moving so people did not become bored with what was going on. I do not think there was a request you did not meet and appreciated you asking Kim or I if it were appropriate. Once again, we just wanted to thank you for the incredible job you did and appreciate you making our wedding reception a memorable one. Andy did an extremely thorough job prior to the wedding to find out how we wanted the dance to go. He was very open to our ideas, while still providing insight and experiences of things we had not thought of. This detailed planning allowed my wife to focus our attention on other things the night of our wedding. Andy took care of everything, and did an outstanding job. Andy did a great job. Not only was he an amazing DJ he helped out with little details of the wedding-- from getting drinks during photos to carrying my plate to the table so I didn't spill on my dress. He had a fantastic energy and a smile on the whole night. Very organized professional and fun! Would definitely use for a future event if ever in need of that! They were absolutely fabulous! We hired them for DJ, photo, and video. Everyone was so friendly and supportive. Always made sure we had a drink in our hand and that our smiles never faded. They made the wedding process so easy and calmed each one of our nerves. Our Dj Andy was outstanding! Played everything perfectly with a smile on his face; even with our odd song requests. Andy from Complete Wedding and Events was our DJ and he was great ! His music and announcements were just great! Everything worked right in schedule thanks to him. We higher recommend them . Andy was so amazing. The music was perfect, everyone was dancing and having great. Andy was super attentive and the volume was perfect. It was everything we wanted and asked for. Thank you so much for making our special day perfect!!! I like to have fun, but make sure the job gets done. Most of the time people say, “You have a very relaxed or chill mentality.” Don’t get me wrong though, the right people and party can bring out my wild, energetic side. Being a young person who has not had his special day makes me curious about those who are preparing for their special day. I want to know each of my couple’s stories. Don’t be surprised if I get caught up enjoying your moment. The employees are knowledgeable and Complete has more than enough credentials to show everyone good time at a wedding. I’m just glad I get the privilege to be a part of a couple’s working atmosphere because it is so much fun. I find it interesting to witness how each family has their own niche and how their family likes to have a good time together. Let’s make this enjoyable for you and your family and friends. For all the guests who attended the wedding to look back on that day and be remembered as a fun DJ. Please, let me know how I can make your wedding memorable. I would be more than happy to! Complete Weddings and Events are the BEST at what they do, and the company I would recommend to absolutely anyone, without hesitation. The minute we started working with Alex and Brittany it seemed like every piece of the wedding just started falling into place. From the moment we met you could really tell how much they cared about making our day the best it could be, which made this process so much easier than we anticipated, and it actually made it fun. I won’t go into the finer details of the actual day because I could go on and on for pages. I’ll just tell you the most important thing; the day was perfect, and the entertainment was EXCEPTIONAL. Alex and Brittany MADE that party what it was by going over and beyond our expectations. And that is saying something, because we are still getting messages from people about how much fun they had. We are so grateful for everything that Complete Weddings and Events did for us, especially for Alex and Brittany, you were the absolute best! – K.A.I. Alex was great with staying on top of our song requests and was very attentive to our needs. He stopped by the head table on many occasions asking if we needed anything to drink or eat. He played the music we requested and kept the party going. In the weeks leading up to the event, Alex did a great job communicating with us. The uplighting was a great addition to our decorations and really filled out the space! Super happy with Complete's services. Alex was a fantastic DJ!!! He was always checking to see if we needed anything throughout the evening. He double checked to make sure we were ready for each of the next events. The music choices were a crowd pleaser and we always had people dancing. He kept the night going with requests from the crowd and group dances. We enjoyed having him and our night was perfect!!! We will be able to remember our special day forever!!! Alex did a great job and everyone enjoyed the music. Thanks so much for the service! 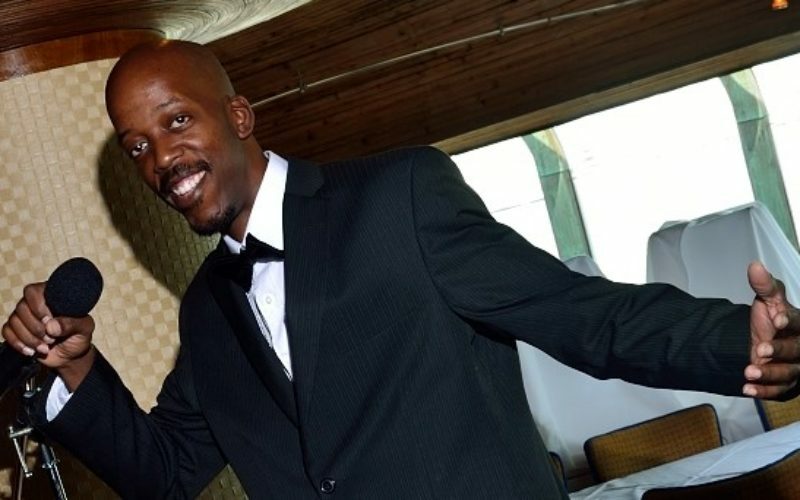 Joe is one of our most requested DJ/emcees for weddings. Joe grew up with musicians in his family that gives him a love of all genres of music from oldies to current hits. Joe is very comfortable behind the microphone from making announcements to keeping the dance floor moving. 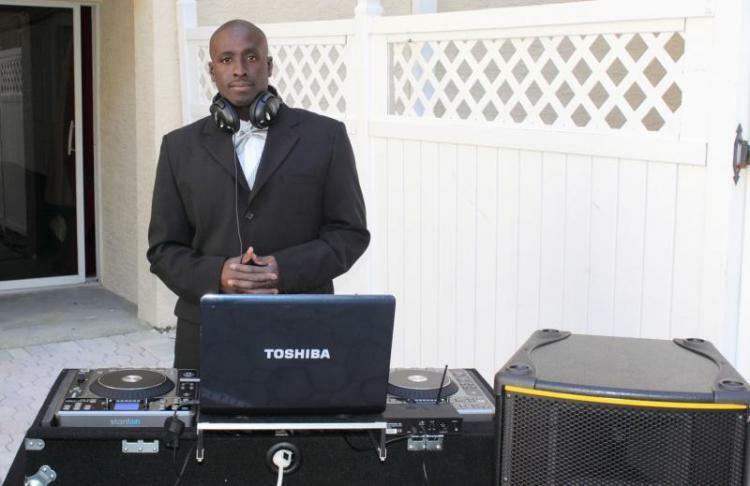 He has over 10 years of DJ experience from weddings and other events to make your event a success. I just wanted to let you know everyone we worked with was awesome and super professional. Joe seriously went above and beyond during the reception. He helped me with stuff he didn't even need to worry about- tell him thank you!!! Everyone was extremely friendly and helpful through the whole process, and Joe the DJ was great! Staff was professional & exceeded our expectations. Joe was lively & kept the crowd entertained. Eric has been DJ’ing weddings and other events for over 10 years. Eric prides himself on being organized. He is great in staying in contact and planning with his couples to get a feel of the music desired before the day of their wedding. He enjoys being a part of couple’s special day. I had Eric for my wedding and I am so pleased and impressed at the amazing job you did! He was nice and dressed to impress, did an excellent job of getting everyone up and dancing or relaxed when needed and knows how to feel the room. We weren't very specific on our song choices for most of the evening... But it was perfect!! Everyone complimented me for choosing a good DJ. I'm very impressed, they went way above and beyond with lighting and photo booth! Thank you so much! Thank you for making my special day wonderful!!! Eric was great. I have used them twice and each time they were absolutely wonderful!! Originally from NJ/NYC metropolitan area. DJ Eddie Castro grew up in NJ where he had the opportunity to be exposed to a wide range of different genres of music. Growing up listening to latin music, early hip hop, reggae, jazz and classic rock was a great foundation in understanding the history of music. DJ Eddie is bilingual and has always been opened to exploring different areas of the entertainment business. DJ Eddie started his career 20 years ago DJjing at local VFW’s, catering halls, bars, private homes, etc. Soon after receiving recognition for his mixing and professionalism, he was asked by a local promoter to DJ at some night clubs in NJ/NYC and traveled with music artists to DJ before their performances. The past 10 years DJ Eddie has been focusing on Mobile Entertainment events which include weddings, sweet 16, birthday parties, corporate events, fashion shows, fundraising events, party boats and many more. 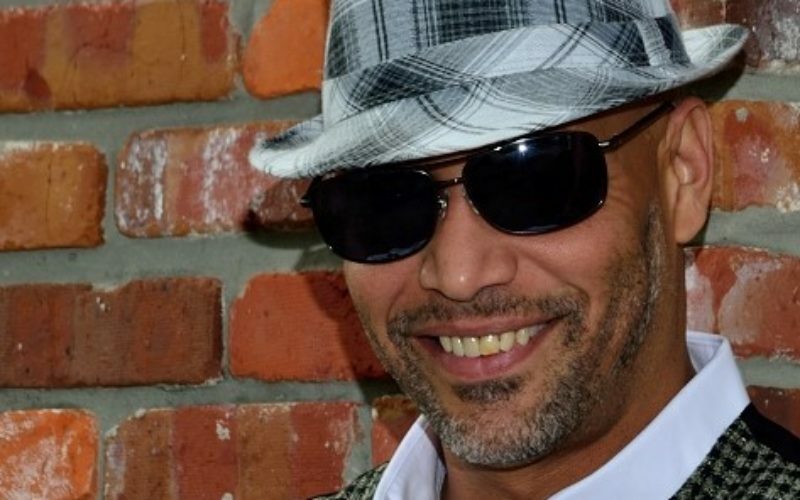 DJ Eddie relocated to Florida in 2017. DJ Eddie has brought his talents to work with Complete Wedding & Events. DJ Eddie believes every event should be memorable and strives to ensure all his clients are completely satisfied with the outcome of every event. Eddie was prompt and courteous. He played perfect music for the group. He has a great sense of humor and was focused on playing the music for our group. 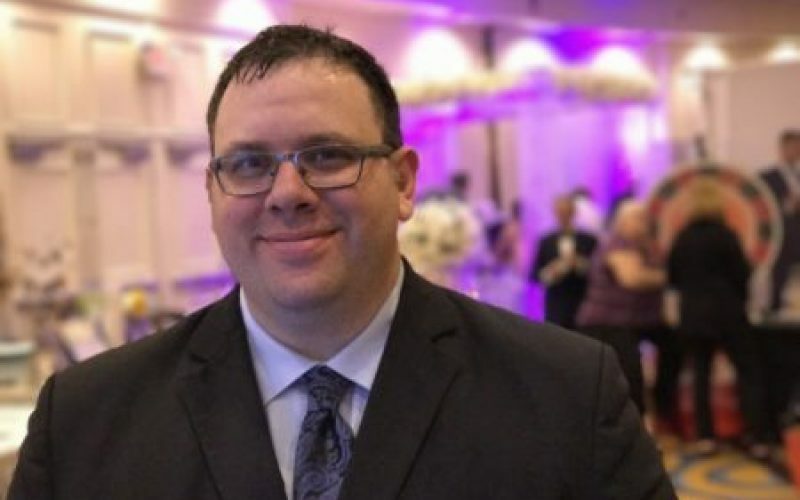 John has over 2 decades of DJ experience and is a very versatile DJ who’s style is very upbeat and perfect for weddings, anniversaries, schools, and more. He is able to adapt to the mood and/or setting.i.e. dinner music, line dancing, kid music and the classics. How would you describe your DJ personality or DJ style? My style is very upbeat, but I am able to adapt to the mood and/or setting.i.e. dinner music, line dancing, kid music and the classics. One of my many favorite times is when I would DJ for friends and family on the 4th of July for Fireworks Night at “The Point” on 3 Rivers in Pittsburgh, PA. We would show up Suuuper early to set up grills, coolers, canopies, etc. Everyone that helped us, the DJ, the photographer, and videographer were all so wonderful!! They made our wedding day even better. Especially DJ Rojo!! He did an amazing job keeping things moving and guiding us through everything. He even came to check on us from time to time. We loved having Complete at our wedding. Very budget friendly. Could not be happier!! We spoke with our DJ. DJ Rojo, and he helped us coordinate the events based on how we wanted the reception to go. Our guest loved the party and the music! We had a group on the floor all night thanks to Complete Weddings and Events! DJ O.J. is a lover of music. With that being said, it’s not just one particular genre of music, but all genres of music from around the world. His vast knowledge of music and record selection is what makes him a sought out DJ by promoters, for his ability to please crowds ranging from American, Asian, African, Caribbean, Latin, etc. How would you describe your DJ personality or DJ style? My style is based towards keeping my crowd on the dance floor and making sure that everyone is having an outstanding time. I aim to make any event that I DJ, the most talked about event for decades to come. What is your favorite DJ memory? My favorite memory as a DJ is doing a family reunion in a hotel ballroom when a group of men from India came in and crashed the party. They danced with the family and everyone enjoyed them. Afterwards, one of the men came to me and told me that he was a groom who was set to get married in the hotel the very next day. On the spot, he hired me as his DJ for his wedding, thus paying the DJ that he had already, to have the day off. We had a great time at the reception! What do you like most about being a DJ? I enjoy the fact that, at least for the time period that I am djing, I make people happy, they can forget their worries, and have an amazing time. When I make attendees smile, laugh, and dance, I know that I am doing what I was hired for.  What is your favorite part of the night? My favorite part of the night is the whole night in general; from start to end. It is up to me to make sure that the event is far above average, or just plain awesome, for my whole time there. What is your favorite party song? My favorite party song has to be any upbeat track that gets everyone up out of their seats. Why did you become a DJ? I was always the shy kid. Being around my older cousins, I would go to these parties where there was always a DJ in attendance. I would always stand behind the DJ, watching in amazement how he controlled a crowd of people without saying a word. To see those people have the time of their lives made me want to become a DJ, and so that’s what I did, I became a DJ. 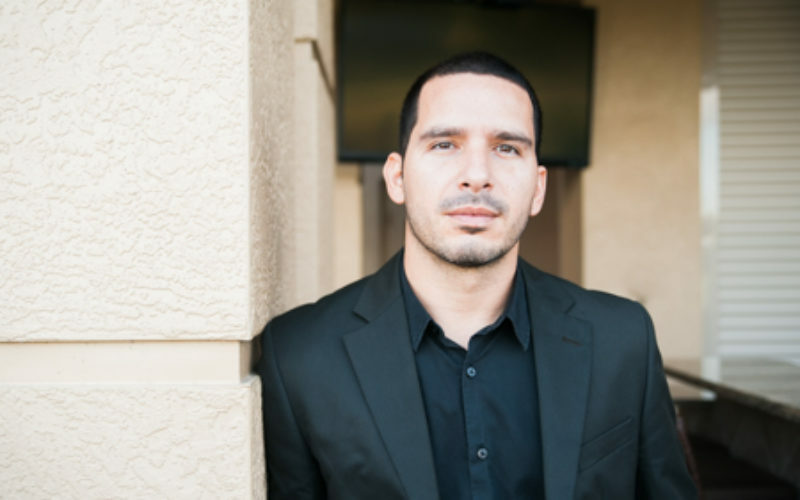 Cristian brings his background of remixing the freshest hits with house music, old school, and Latin music to bring to your event. Being Bilingual, Christian is available for Quinceaneras, Sweet 16’s, Birthdays, to weddings and more. Martin has over 20 years of experience as a disc jockey to bring to your event. Martin enjoys meeting with prospective brides and grooms and bringing together their plans to deliver a wedding reception experience tailored to their special day. In addition to wedding receptions, Martin emcees/dj’s for many types of events including: reunions, corporate events, birthdays, anniversaries, holiday parties, school dances and beyond. Martin engages guests to participate to create more fun and wonderful memories that guests will continue to talk about long after the event. He has professional demeanor and is focused on making each event his best. DJ Martin was so helpful and picked songs that helped get the guests on their feet and kept them dancing all night long! He also had interactive activities that our guests really enjoyed. We are SO glad we had DJ Martin for our wedding DJ! Martin was phenomenal and we could not have asked for anyone better. He made the whole night special and made planning so easy!! Martin was incredible! He was amazing prior to the event and the day of he kept everything running perfectly while constantly checking in to make sure we were okay. Our guests also commented on how engaging and great he was! From big days to school dances, bat mitzvahs to corporate gatherings, our Complete Weddings + Events Tampa DJs work with you to create the perfect event, with professional party motivation and expertly coordinated announcements.